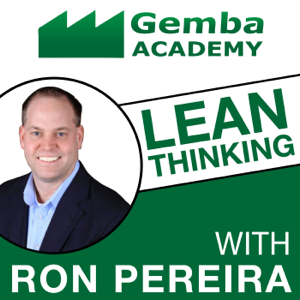 This week’s guest is Renée Smith, a Lean Transformation Services Director for the State of Washington. Renée shared her fascinating findings on fear, love, and their roles in continuous improvement. An MP3 version of this episode is available for download here. 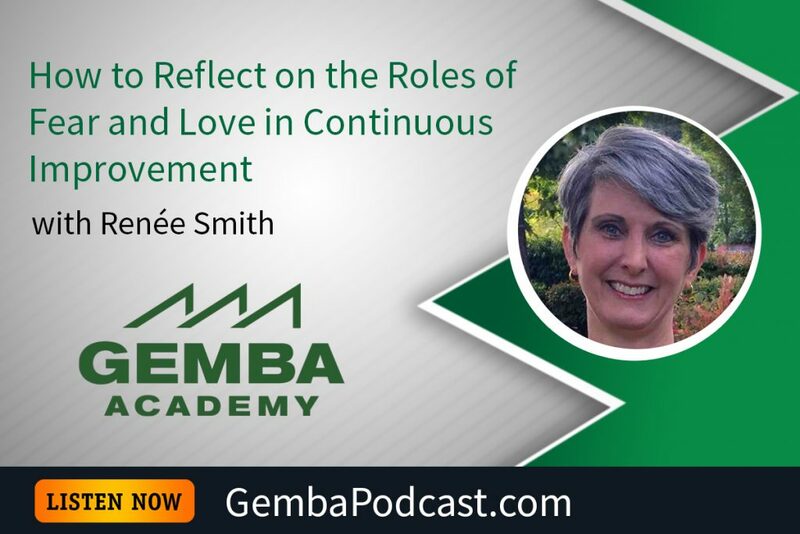 From your perspective, how do love and fear each play a role in the continuous improvement movement? This concept is brilliant! At 29:30, Renee talks about accountability as a factor of Love vs Fear and Commitment level. 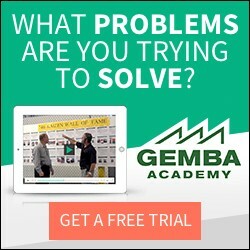 For anyone trying to support adoption of lean as deeper than tools to improve processes, Renee’s insights are PROFOUND. Looking forward to more on this topic!